If It's Important To You. It's Important To Us! Personal Service and Caring Is Our Passion! We are your picture frame leader in San Antonio, TX. Creative designs, huge selection of picture frame mouldings and mats, outstanding personal service, competitive prices, same day picture frame turnaround, and a total satisfaction guarantee. 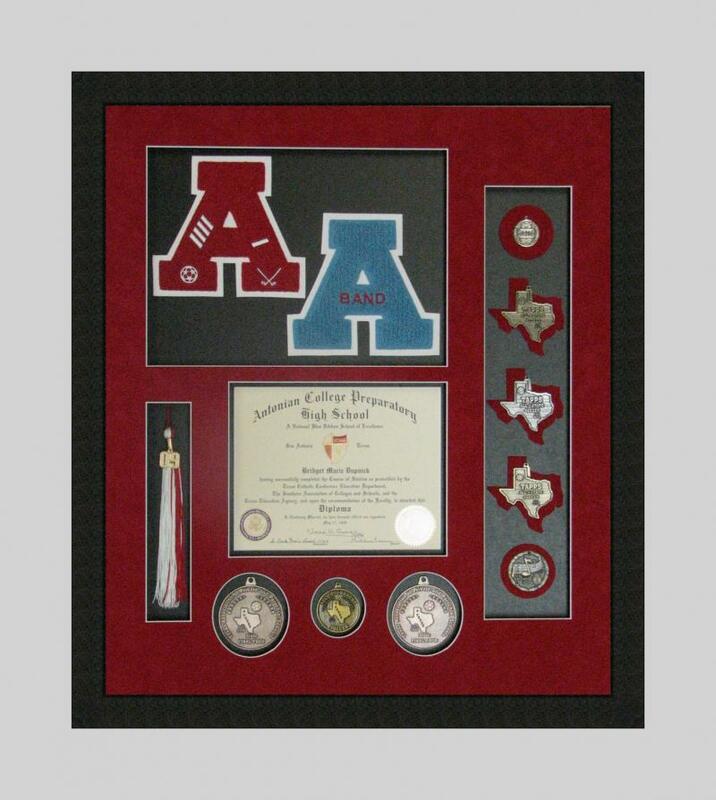 * Locally Owned and Operated, we help you every step of the way for all your picture framing needs. Sundays and Evenings by appointment only. Plus many more, E-Mail, Call, or come by for a free design consultation. Hear what others are saying..
A visitor to myfastframe.com has sent a message through your form. Customer contact: Send an E-Mail. Comments : Over the past five years the quality of your framing and professionalism coupled with a family feeling of being home, makes you over the top....extraordinary as business owners and more importantly caring people. Thank you for the most recent creation of my family photo collection. We both wanted to say thank you for doing such a remarkable and memorable job on our \"Spanish Bullfight\" piece! Your suggestions and patience in choosing the perfect frame and matting was a very satisfying experience for us. It is amazing how much the ideal frame accents the artwork. The turn-around time was also perfect. Thank you again!! Thank you again for the beautiful job you did on my husband's fly fishing shadow box. I was so excited to give it to him, but had to wait (and wait) until the kids got home from their practices and we had dinner. It was so hard to play it cool! He deemed it "perfect" and can't wait to hang it. We'd love to share it with his mom, so I'd appreciate you e-mailing me the photo of the shadow box. Thanks! "Our office in Helotes is a great example of the quality work that Fast Frame does. All of the art work that hang on our walls have been framed with care, and always fast! I recommend Fast Frame for all your framing needs!" 21 gun salute at his funeral in March. You did a truly fantastic job. 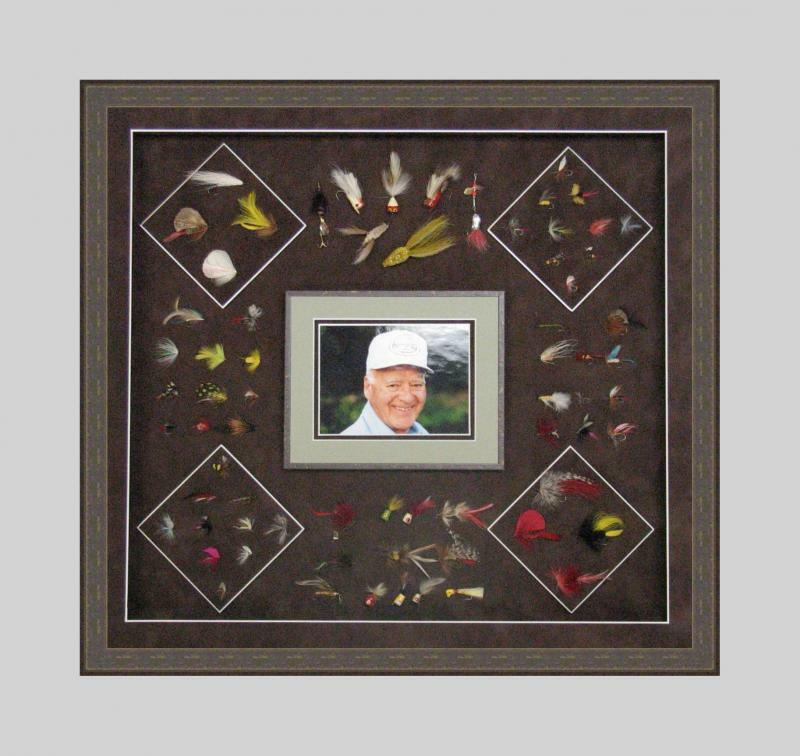 the customer to get a sense of what the item means to them and design a frame that matches their feelings. The "Top Workplace" article from the paper was the biggest HIT of the century! My boss took it around to all the floors showing it off!!! Everyone loved it! All the signatures fit below the right side and looked really good with the silver pen. Thanks to your lunch time matting service, I had the best Boss' day present. Maybe it will generate more business for you..... Hopefully, not a lunch time rush. Thanks again for your "Fast" service. As I said, it was the most fun lunch I've had in a long time!